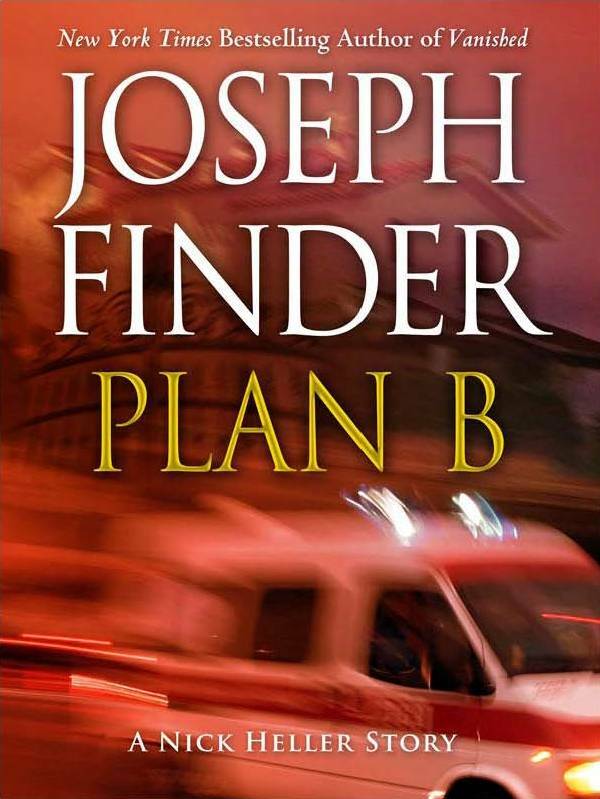 Plan B” finds private spy Nick Heller in Barcelona, Spain on a rescue mission. The target: a walled compound with state-of-the art-security. The object: a teenage girl, held against her will. The plan: get in and rescue the girl and then get out — without tripping an alarm or alerting the army of guards. But even the best designed plans can go wrong. Which is why Nick Heller always has a Plan B.